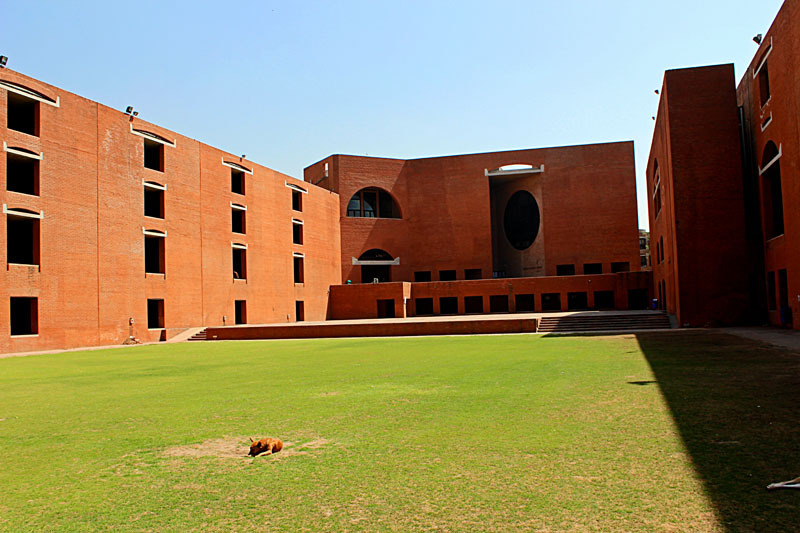 This is the facade of the IIMA building in Ahmedabad, Gujarat, India. 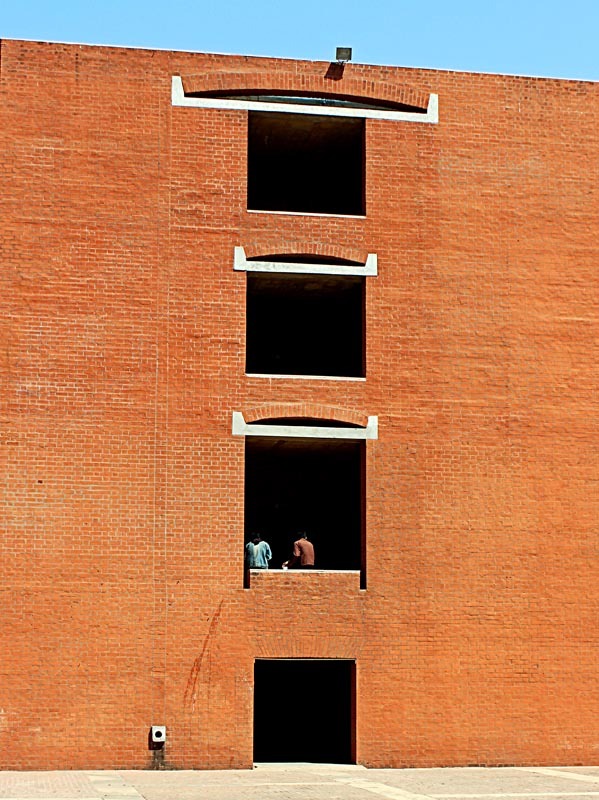 In the foreground are its green laws and the background has the light blue sky. This is a close up of a part of the IIM building with some students at the window. 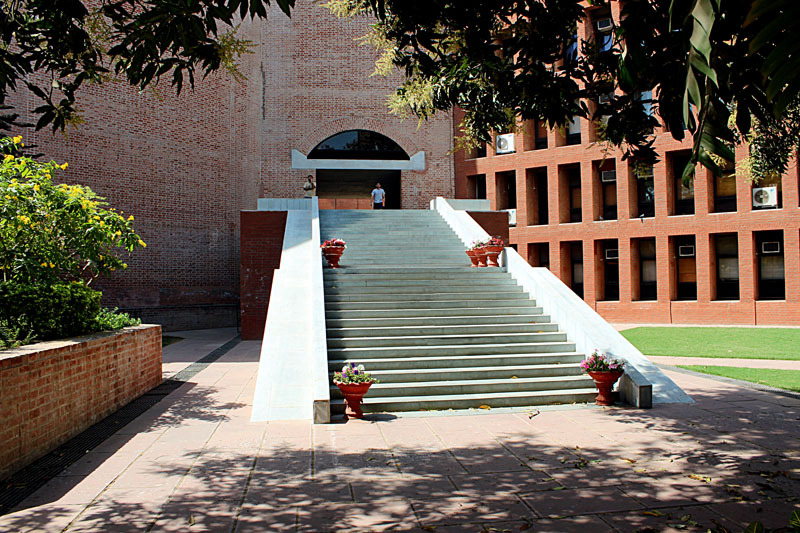 A photographs of the entrance steps and the building of IIMA. 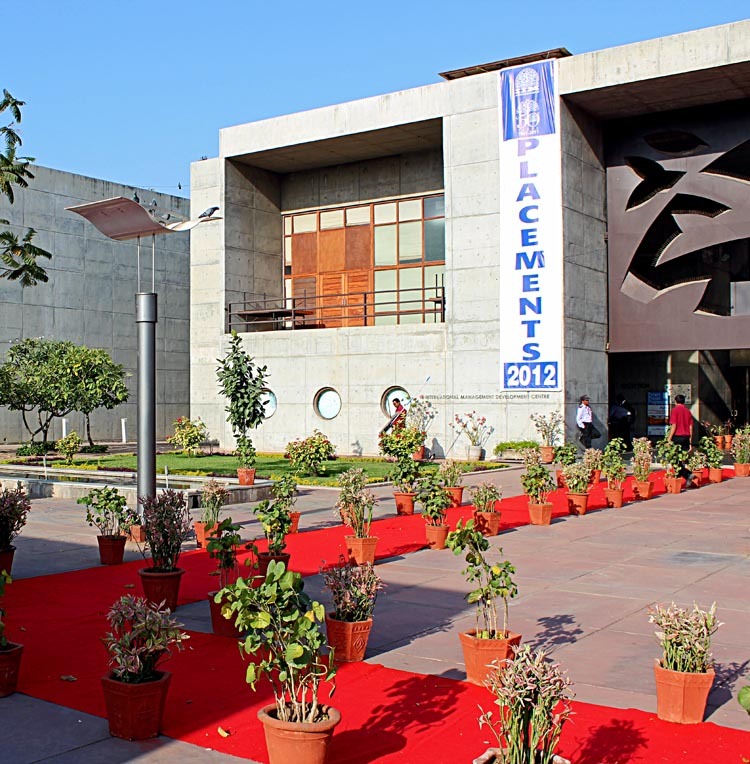 This shot shows a banner put up on the IIMA building announcing that the Placements for 2012 were on. Related Images: Mumbai city schools or check any of the labels below this post.